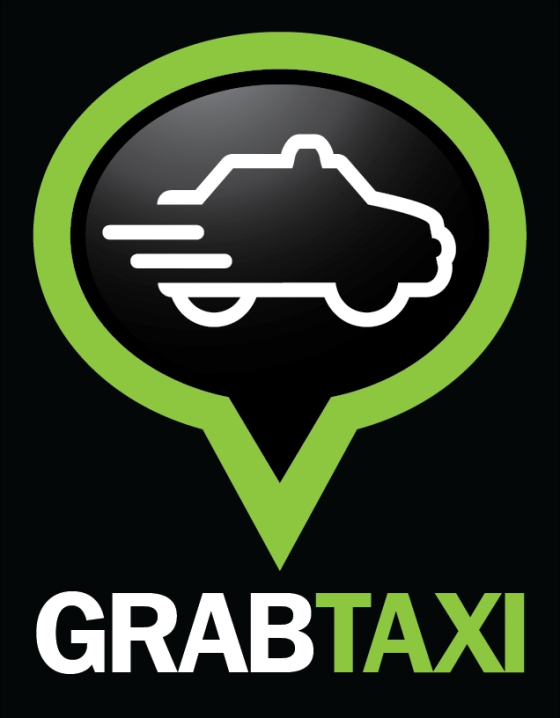 GrabTaxi is the newest app for your smartphone and tablet. The app lets you conveniently get a taxi in the fastest time possible and in the most ‘unholiest hours’ of the day – rush hours. Operationally, how does it work? regular routes and once they’re free and they’re within your three kilometer spot, they respond back and all you need to do is to choose which of the available cabs you can avail immediately according to the time you want them to arrive. The Lows — (a) GrabTaxi though is asking for PhP70.00 service charge/booking fee and this is how the developer company gets its income by charging commissions from Taxi Operators at the end of every month. (b) Bidding, when there’s no chance any driver will pick you up, you can bid for a driver to come pick you up. We’re not used to this kind of practice and it’s usually frowned upon because drivers lose their integrity because such exercise is deemed as Bribery. (c) Location. The service is only available in the National Capital Region (NCR) and would probably be available in Baguio, Metro Cebu, and Metro Davao in much later months in 2014 and 2015. Overall, the concept GrabTaxi app is offering is still growing and surely they’re making more people use the app by lowering booking fees: Globe Telecomm post-paid subscribers get booking for free so that’s a plus. So we’ll see if people will prefer this way of hailing cabs or the traditional one during the holidays. It’s an acid test indeed for the Malaysian-born app and we’ll see how it fares after this season. I haven’t tried GrabTaxi myself because I drive my own car but if there’s a group of two or three, using this app the cost of paying the booking fee would be much worth it considering the hassles of hailing cabs during very busy times. Do you have questions? Get your answers in GrabTaxi’s frequently asked questions.